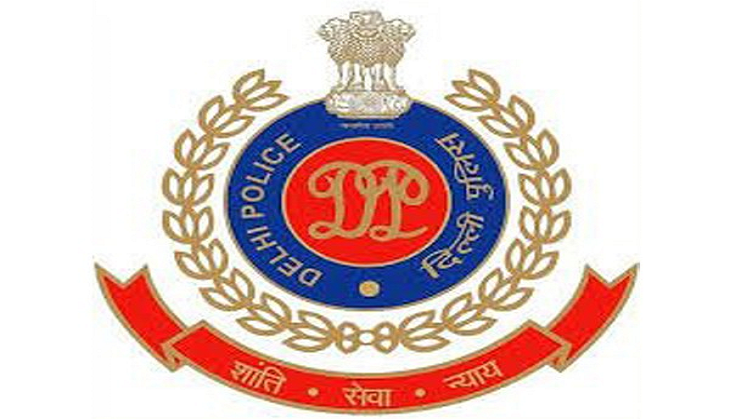 The Delhi Police has arrested three burglars on charges of mega heists in nine cases in the capital. The arrest made by Shahbad Dairy Police registered the offenders under Burglary u/s 457/380 34 and 492/17. Upon interrogation, the offenders were found guilty in several cases registered with the Sadar Bazar Police station. The police recovered 25 mobile phones, one photocopier, cosmetic items and facial kits from their possession. Of the three accused, identified as Rihaan (22), Danish (19), and Rahisuddin (33), Rihaan has been previously involved in one theft case registered at Sadar Bazar Police Station.